Welcome To Our Brand New Web Site! 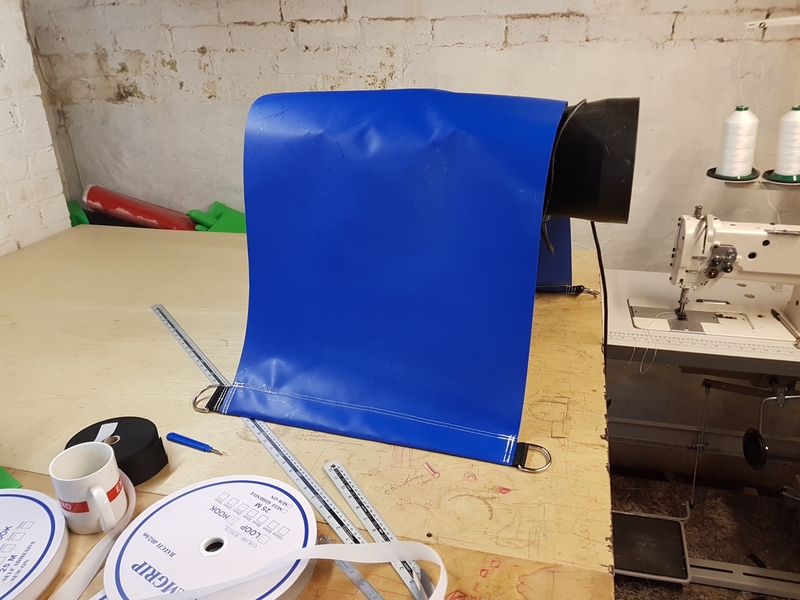 Our blower covers have been designed to protect your blowers from adverse weather conditions and to minimise any debris from entering your fan. 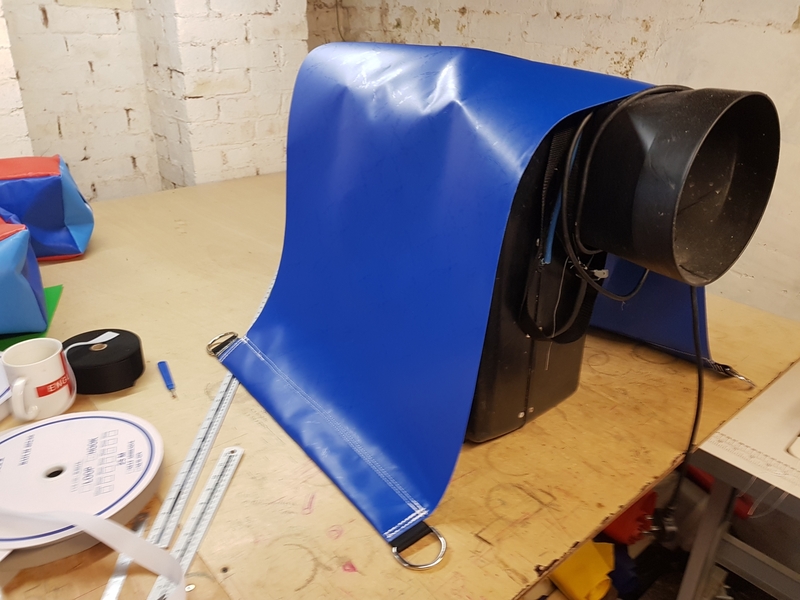 Manufactured from 610gsm coated PVC (the same material as bouncy castles) our blower covers are hard wearing and robust. Colours will be random, unless otherwise stated. Items dispatched usually within 7 working days, however if your order is time sensitive please contact us prior to ordering for our latest lead times. Established in 2016 Soft Play Nation was born out of a successful hire company. We started Soft Play Nation with the goal of offering great value Soft Play equipment at affordable prices, without any compromise in quality. 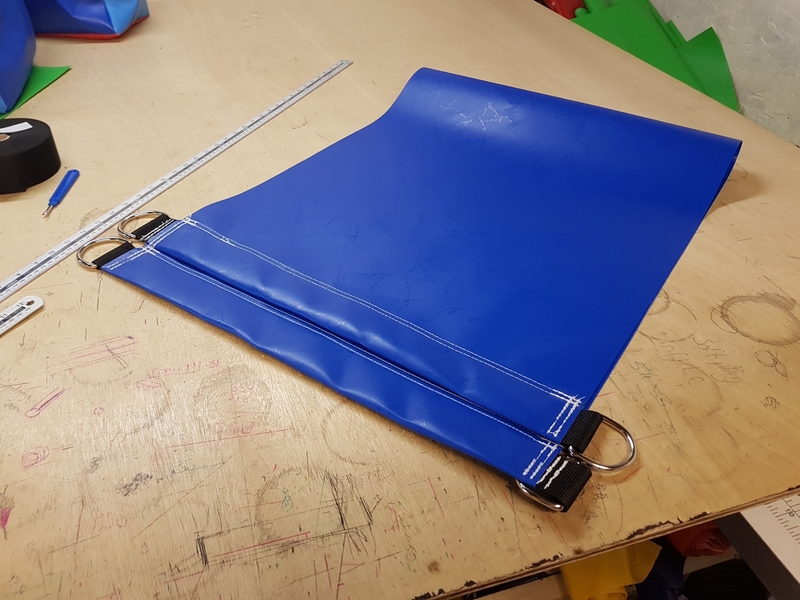 Every single piece of soft play is manufactured right her in the United Kingdom, using only the very best in material and foam. Soft Play Nation © (company number: 11179013) T/A Soft Play Nation 2018. All Rights Reserved.